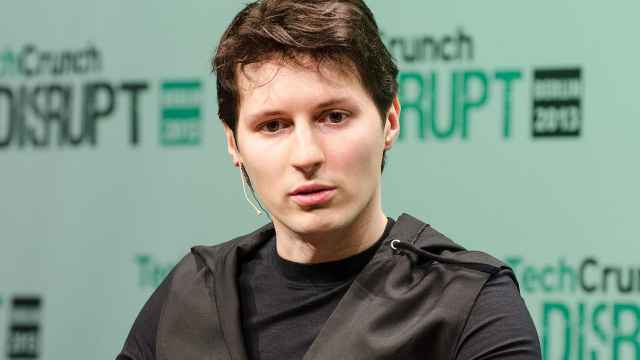 Russian authorities are planning to shape the regional agenda ahead of the presidential elections with 100 state-run anonymous channels on the messaging app Telegram, the RBC business newspaper reported Tuesday. 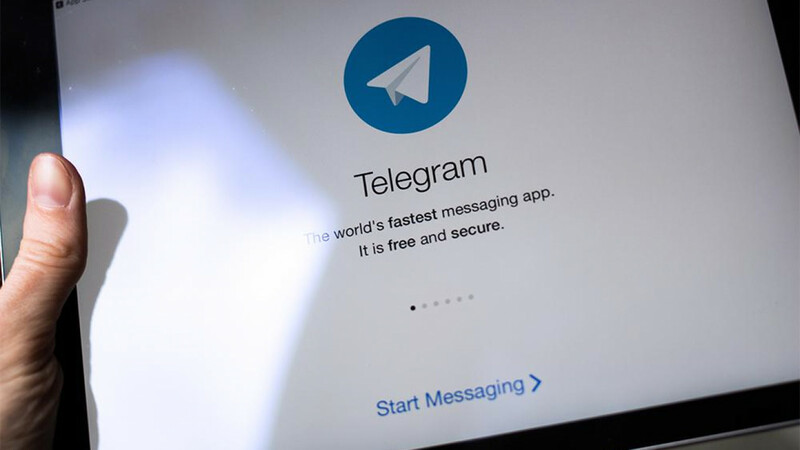 The Kremlin and other state agencies reportedly include political Telegram channels in their daily intake of media monitoring. Around 200 of these channels are said to be included in “Katyusha,” the media monitoring service purchased by the Kremlin in 2016. Russia’s next presidential elections will be held on March 18, 2018, with President Vladimir Putin expected to seek a fourth term. 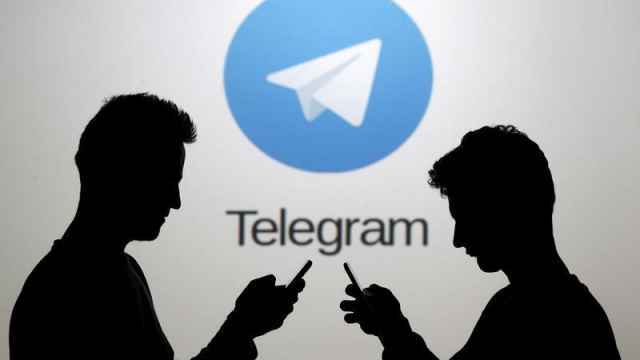 Around 100 politically-oriented anonymous Telegram channels are expected to be launched in 24 Russian cities by late October, RBC reported, citing a project drafted by an unidentified contractor for the Kremlin. Its existence was corroborated by a source close to the project’s development and a source close to the Kremlin’s bloc in charge of domestic policy. Regional journalists and press service employees will create and oversee the content of these channels, RBC reported, citing a source familiar with the project. Funds will be allocated from regional media and administrative budgets, according to the source. “Three to five people will deal with content in major cities such as St. Petersburg, Rostov-on-Don, Novosibirsk, Krasnodar and Yekaterinburg,” a Kremlin source said. 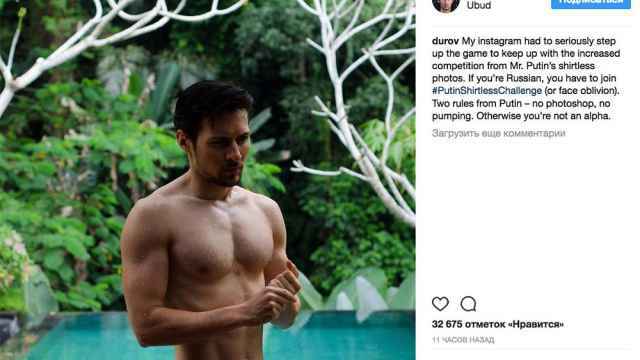 The list is rounded out by Nizhny Novgorod, Samara, Murmansk, Pyatigorsk, Oryol, Omsk, Makhachkala, Tyumen, and Novosibirsk, according to the source. The 10 remaining cities have not yet been identified, another unidentified source clarified to RBC. The same source said that the Telegram channels would be easy to identify because their regional affiliation will be included in their profiles and names. Investing in a new regional network of channels is more feasible than spending on existing under-developed infrastructure, RBC reported, citing an unidentified source familiar with the Kremlin’s plans. 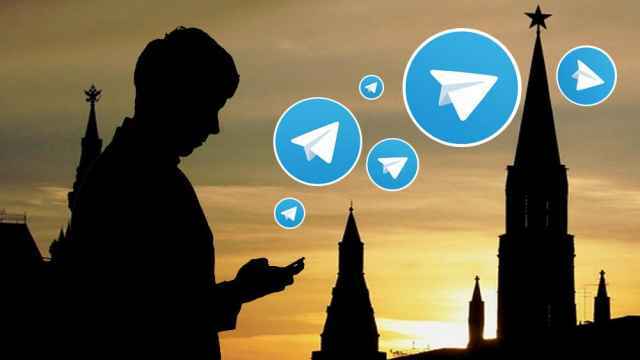 A source close to the Kremlin’s domestic policy bloc said this Telegram network is temporary and is expected to be shut down by spring or summer 2018.